Whether you’re just dreaming of a church wedding, or already planning one, the clergy and people at St. Mark’s want to help and support you as best they can. Thanks to a recent change in the law, there are now many more ways you might qualify to marry here. 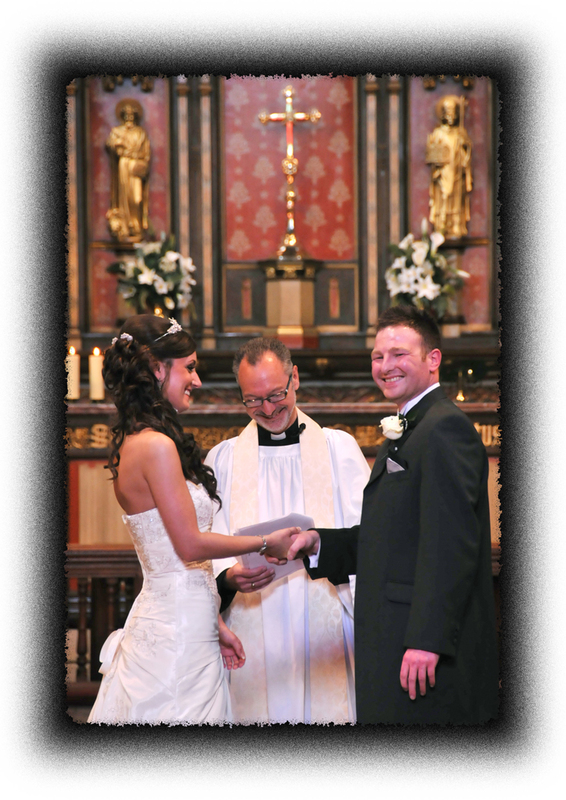 Please contact the Priest-in-Charge by phone or email to discover how we can help you in planning your church wedding. Alternatively, why not come along to one of our services, meet us, see the church and have a preliminary chat over a cup of tea. We’d love to meet you!